But here’s the problem with these two forms of brand partnerships: they don’t make consumers buy products. 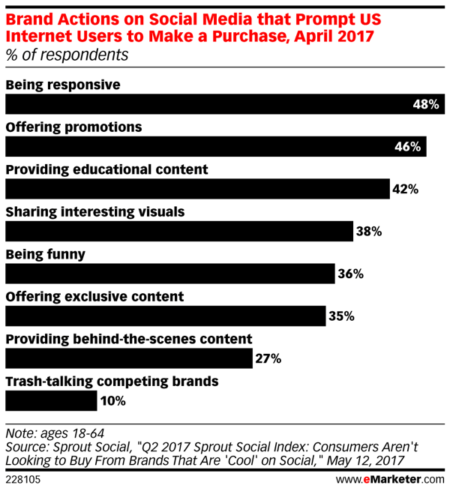 Sprout Social’s research shows that trash talking other brands is a purchase driver among just 10% of consumers. Brands being funny? Just over one-third of customers would make a purchase based on that behavior. The top driver of purchases based on brand behavior in social media is being responsive. This is as it should be, as the FIRST priority of your social media strategy must be to service your existing customers. After all, customer service in social media is a spectator sport and how you handle your business there can have a big impact on revenue and retention. I wrote all about how to do it well in my book, Hug Your Haters. The second driver of purchases based on brand behavior in social media is offering promotions. 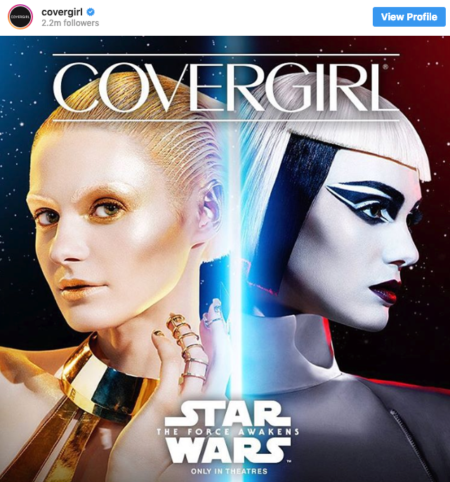 Why do so many brand partnerships overthink the obvious? Just give customers a deal they find compelling. The Best Brand Partnership Ever? This is why the brand partnership between T-Mobile and Taco Bell, announced during the 2019 Super Bowl is so outstanding. The announced partnership is that T-Mobile customers who use the T-Mobile app can get one free taco every Tuesday; no purchase required or strings attached. Free 👏 taco 👏 every 👏 week. Starting today, we’re giving customers a free @TacoBell taco in the #TMobileTuesdays app. The customer bases are naturally aligned in that they skew male, they skew younger, and they skew toward value seekers. This is a superior partnership — more compelling than other programs T-Mobile has run with brands like Panera Bread, and they are supporting it with a huge awareness campaign, including Super Bowl advertising. The benefits for T-Mobile customers are pretty straightforward: free tacos for doing nothing other than not canceling your mobile phone contract. The benefit for Taco Bell includes a ton of publicity and the likelihood that when this brand partnership sends T-Mobile customers into the restaurants every Tuesday, they will also buy a drink and/or more food. Given that a basic taco retails for $1.19, the largesse here is reasonable yet still compelling enough to drive customer behavior. 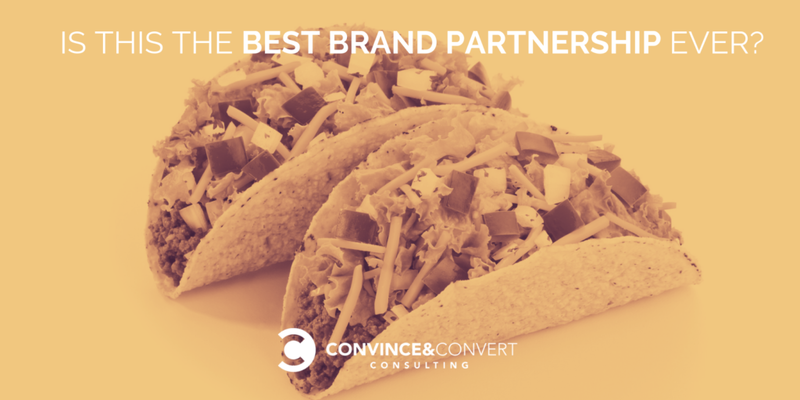 Brand partnerships can be a 1+1=3 circumstance, especially when they can be amplified in social media (and this one will be crowed about every Tuesday until it expires). If you want to interact with other brands — fantastic! But remember what customers REALLY want: customer service and offers. As a marketing professional, you might be smitten by your creative brand-on-brand tweets and so forth, but that’s not what customers actually want.